This Optima Proclean Urinal Trough is an effective solution for eliminating urinal odour. Freshening the urinal by gradually realising fragrance over 30 days. 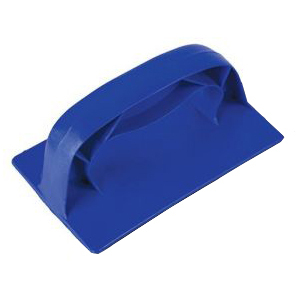 The mat has protrusions on both sides which will reduce splash back by 95% and allows it to be placed in the urinal anyway up for added convenience. The trough features a date “clock system” in which you remove the corresponding tabs on instalment, so you then know when it is due to be changed. As well as releasing fragrance the urinal mat also releases billions of odour controlling bacteria and will guard the drainage system from any discarded debris. 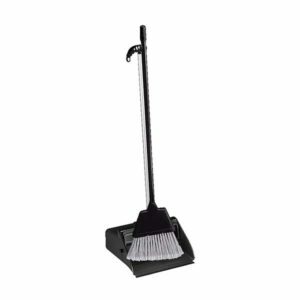 The Good quality carrying tray allows the user to take all cleaning equipment they require without the requirement for multiple journeys. 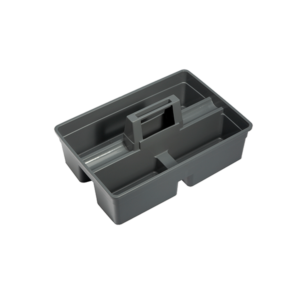 The tray has four separate compartments to isolate products. Complete with strong carry handle. 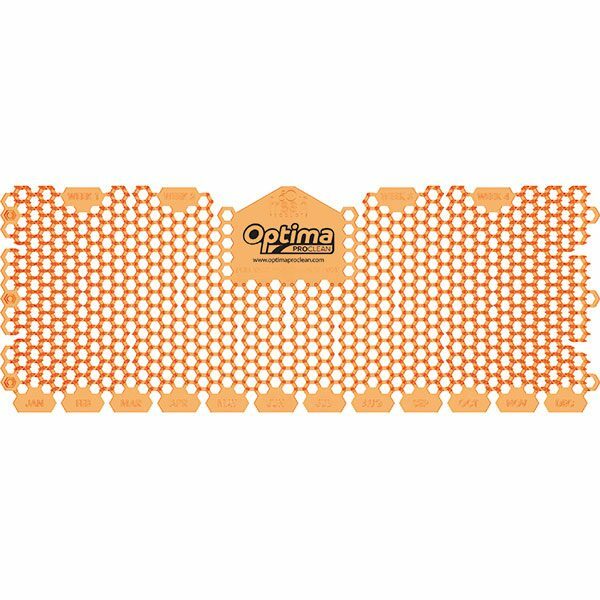 This Optima Proclean Urinal Screen is an effective solution for eliminating urinal odour. Freshening the urinal by gradually realising fragrance over 30 days. 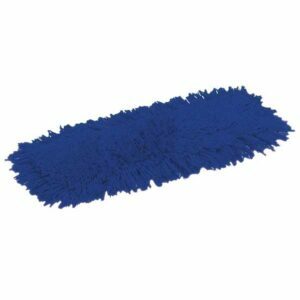 The mat has protrusions which will reduce splash back by 70%. The trough features a date “clock system” in which you remove the corresponding tabs on installment, so you then know when it is due to be changed. As well as releasing fragrance the urinal mat also releases billions of odour controlling bacteria and will guard the drainage system from any discarded debris. 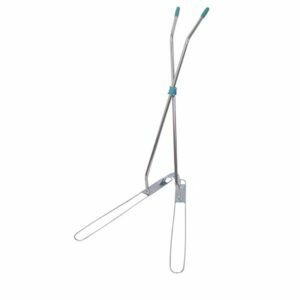 Safe and securely secure your cleaning tools with this wall mountable hanging rail. 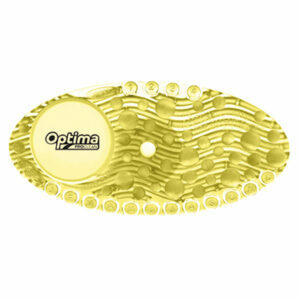 Will accommodate and grip up to 5 tools each with shaft handle diameters of between 9mm and 35mm. 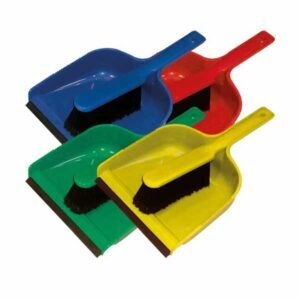 Synthetic sweeper heads used with the dust frame (SM801/2/3) for dry dusting prior to mopping or for maintenance. 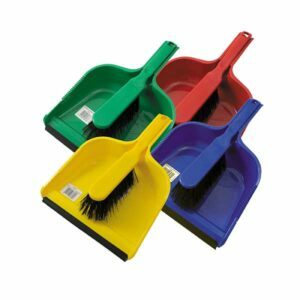 Available in 3 sizes to enable cleaning for small to large areas as appropriate.